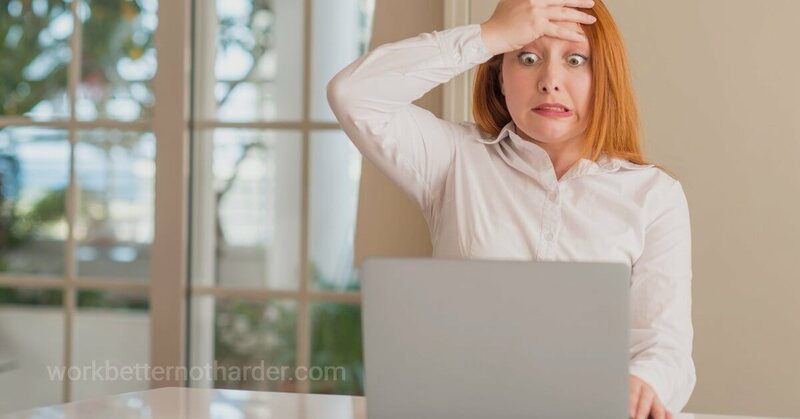 Have you ever sent an email you regretted as soon as you hit Send? There can't be many who haven't felt that in their gut at some time or other, including me. This is particularly important when it comes to our business communication. While I haven't been completely successful in curbing this tendency, the thing that works best for me is to keep myself from hitting that Send button until the next day. Most often, a cooler head prevails and I end up deleting the draft instead of sending. But there's catharsis in the rant. Rant privately (not on Facebook), then cool off. This is one time I'm asking you NOT to use email. Emails are not conversations.